Sandy Springs is one of the largest, cleanest, most beautiful cities in all of North Georgia. It’s a place that people flock to from all over the country. 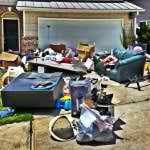 One of best perks about living in the area is The Stand Up Guys Junk Removal Crew handles all of Sandy Springs junk removal needs! 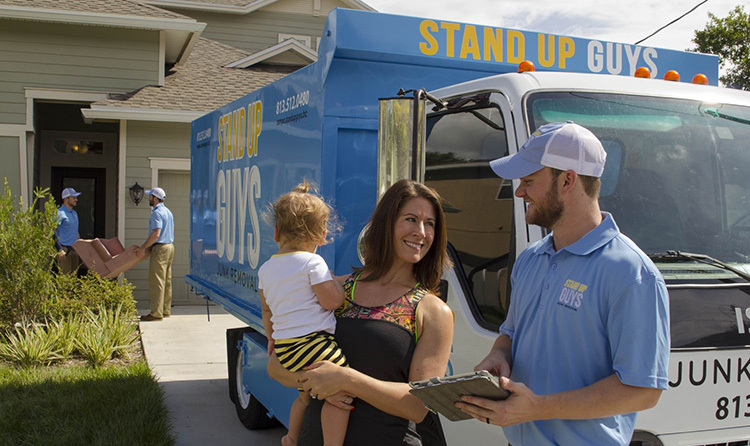 Don’t worry, ‘junk removal‘ isn’t the only thing we do, The Stand Up Guys also offer many different services in the area as well. 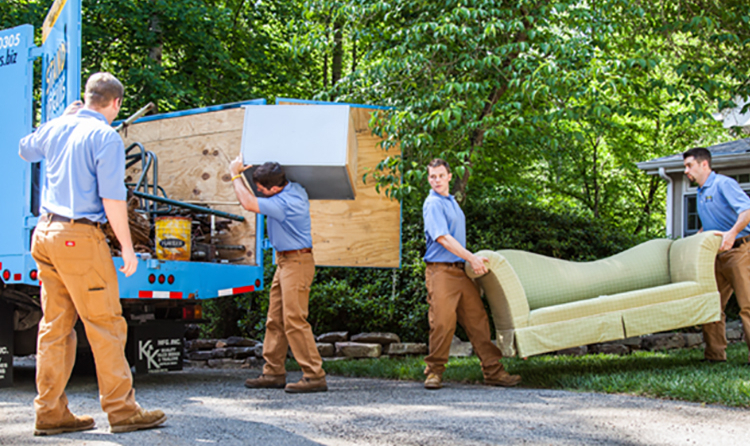 Even though Sandy Springs is a huge town, with an estimated 94,000 people, we’re here to help every last one of its residents with their junk and debris removal worries. 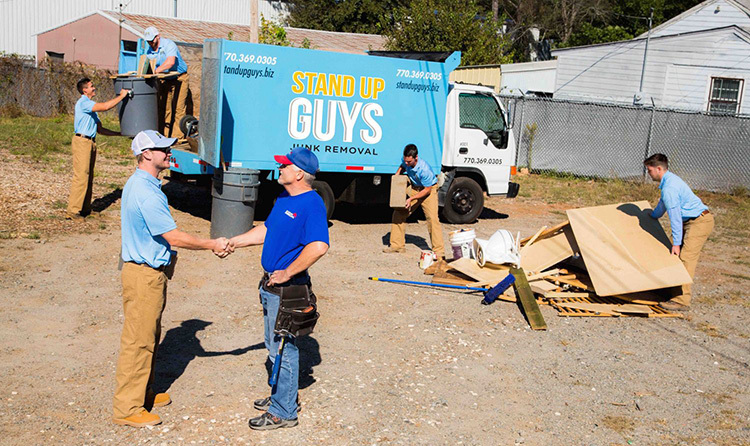 It might sound cheesy, but helping EVERYONE with their junk is our end goal here at Stand Up Guys. There are a lot, and I mean A LOT of things to love about Sandy Springs. I personally love driving into the city and seeing its unique skyline with the Concourse Hotel Tower Buildings right in the middle. Those two buildings are stables of Sandy Springs, you just can’t forget them. Just so you know, we do go all around Sandy Springs, from Town Hall to the Medical Center, and everywhere in between, so there are no worries there. 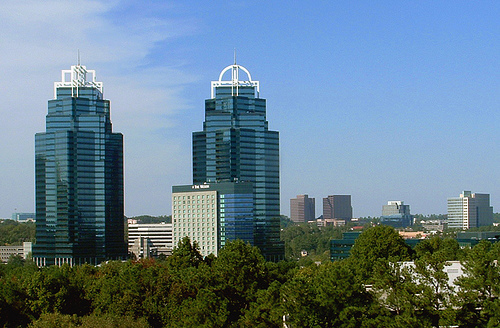 Sandy Springs is easily one of our more favored cities in the Metro Atlanta area. We have such a strong rapport with the people of Sandy Springs for a few reasons: first, we offer all its residents excellent value and customer service. 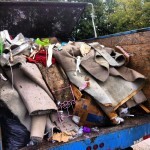 Second, we work vigorously to help in the community by donating large portions of the items we pick back into the community, third, we recycle thousands of pounds of metal, aluminum, and scraps every month. Recycling both helps the environment, and the people of that community.